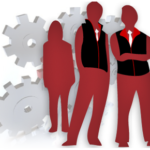 Creating A Perfect Confluence Of Technology, Managed Infrastructure, Mobile Enablement & Futuristic Services like Artificial Intelligence! 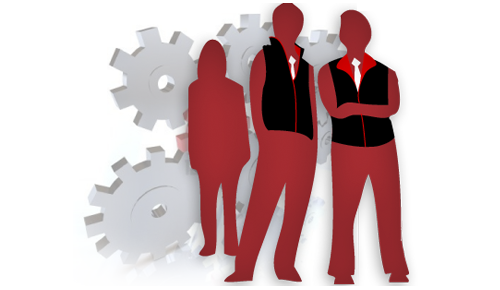 Claritaz TechLabs is the brain-child of a group of technology-enthusiasts and serial entrepreneurs. 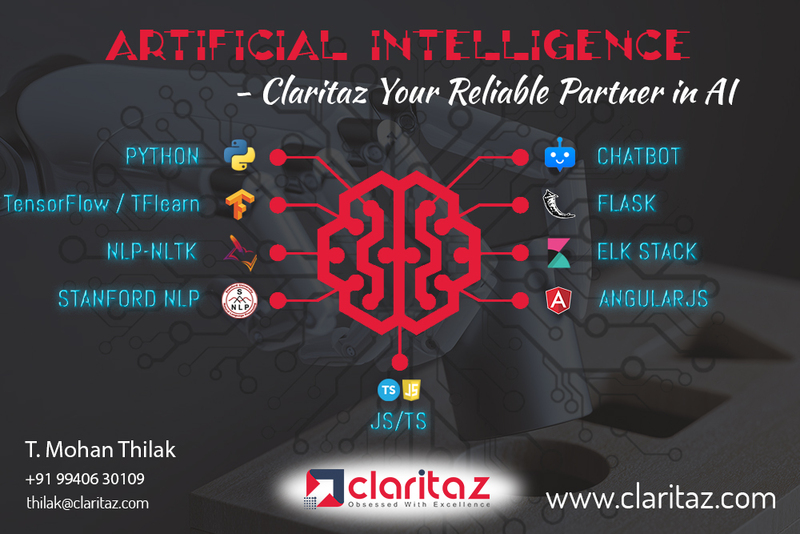 The multi-faceted positioning of Claritiaz offers enterprise-level managed IT services, Mobile and Web Development solutions, AI/ML, and Business Incubation for aspiring startups.